Maddy and John had a September wedding at St. James Church in Prouts Neck, Maine, followed by a reception at Prouts Neck Country Club. 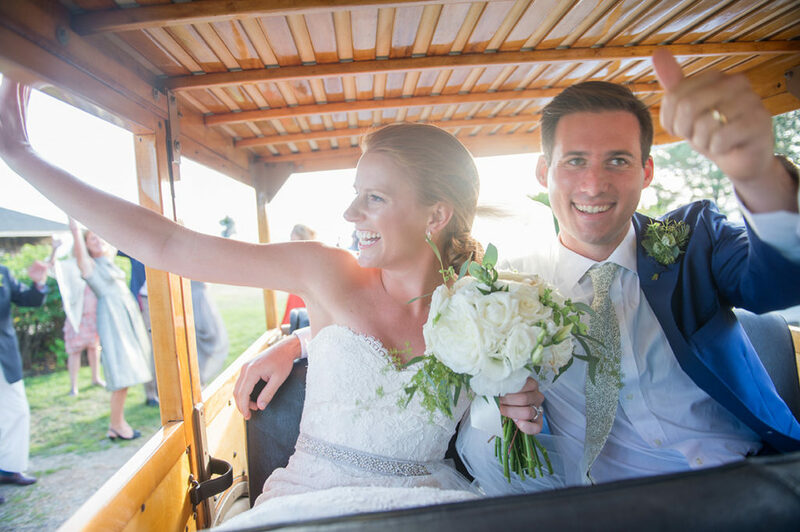 Maine had come to hold many memories for the couple – Maddy’s family had summered there for generations, Maddy and John said their first “I love yous” and John later proposed – so it was the perfect place to share a celebration of their love with family and friends. They chose a subtle coastal theme with grey, navy, green and ivory brought to life by Cairn Events. Visit the Classic Bride Blog to read Maddy and John’s full feature!